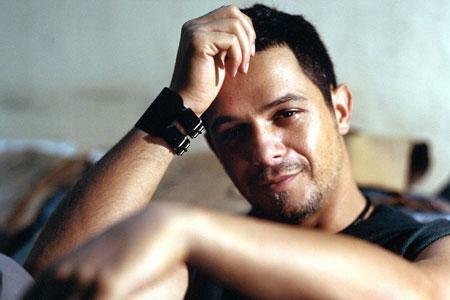 Alejandro Sanz is a Spanish singer-songwriter and musician. For his work, Sanz has won a total of fifteen Latin Grammy Awards and three Grammy Awards. He has won the Latin Grammy for Album of the Year three times, more than any other artist. Throughout his career, he has released a total of eight studio albums and six DVDs. The singer is noted for his flamenco-influenced ballads, but he has also experimented with rock, salsa, and hip hop. Born in Madrid, Sanz began playing guitar at age seven, taking influence from his family's flamenco roots. He released his debut album at age sixteen, although he did not gain commercial success in Spain until his second release, Viviendo Deprisa.